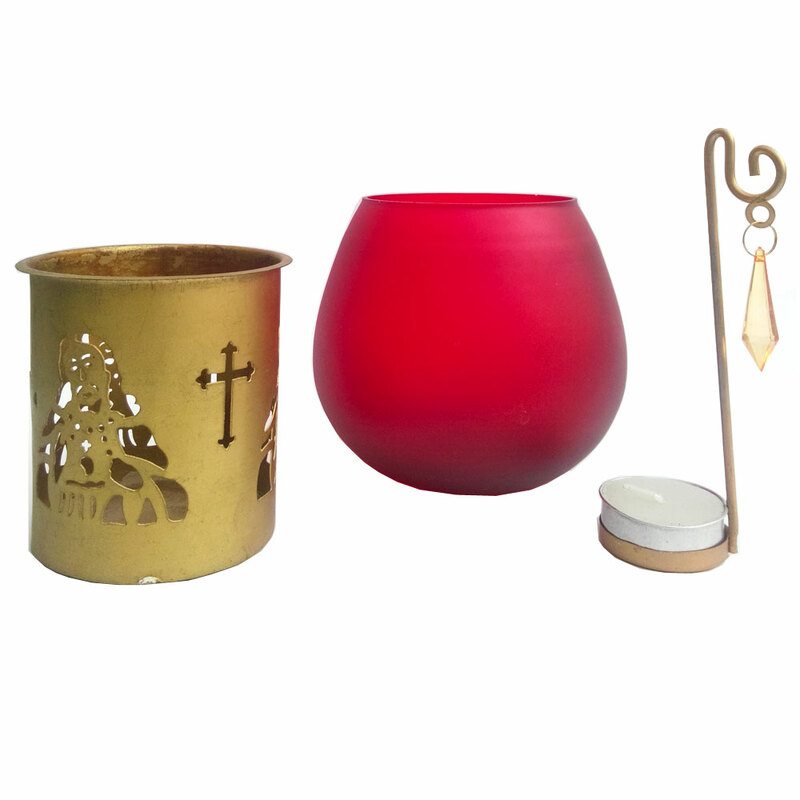 This Jesus Christ with cross symbol candle aroma oil burner will enable its users to enjoy relaxing sessions of aromatherapy under the benevolent presence of Read More..the messiah. The oil burner is exquisitely designed, and is ideal for holding the figure of jesus with the cross symbol. Moreover, the package contains t-lite candle, which makes it a perfect gift item for an occasion like christmas. Therefore, this item can be the ideal choice for enjoying healing fumes of aromatic oils, while also enabling others to do the same by gifting it to them. Show Less..